We don’t know about you, but there’s something super calming about the video. It’s probably how the applicator showed us how to do light, feathery strokes, especially when filling in the inner part of the brows. Adding to our satisfaction is how smoothly she nailed this girl’s arch. Honestly, how do you do this? 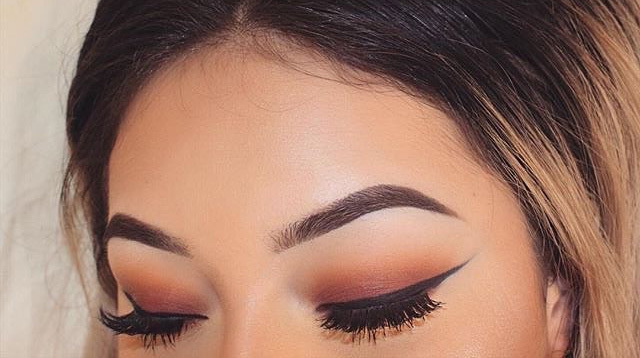 BRB, revamping our brow routine ASAP.